It seems like after teeth come in, they should be pretty well fixed in place. After all, they’re anchored in the bone, and they seem pretty solid. And maybe your teeth have been pretty well fixed in place since your teenage years or since you had your wisdom teeth removed. Until now, when they’ve started drifting. You might notice your teeth are getting more crooked or crowded. Or maybe gaps are starting to appear between your teeth. What’s behind this problem, and how can you fix it? 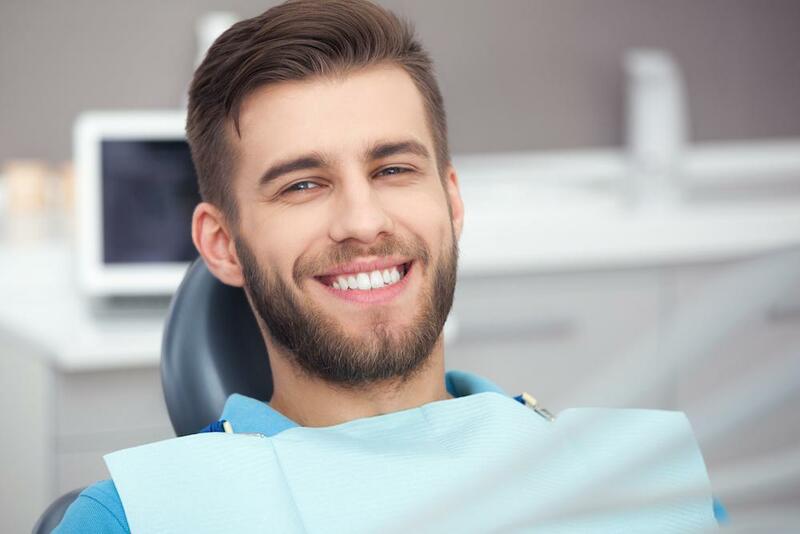 There are three common reasons why adults’ teeth typically start drifting, and we’ll talk about them and the fixes available. Gum disease is very common. About half of all American adults have gum disease, and the rate increases as we get older. 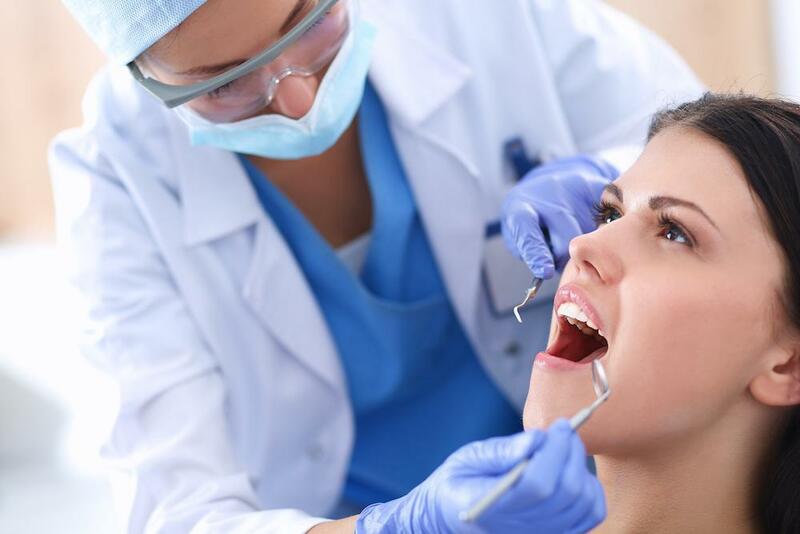 Gum disease attacks your gums, but also your bones and the periodontal ligament that secures the tooth to the bone. As gum disease damages your gums and bones, there is less bone to hold your teeth in place. They can begin to move. If this is the cause of your drifting teeth, the symptoms might be subtle, but you can identify them. First, look for red, swollen gums. If your gums bleed when you brush your teeth, that’s another symptom of gum disease. And if your gums are receding–causing your teeth to look longer than they used to–that’s another sign that you have gum disease. You can also push a tooth gently. If it moves, then you likely have gum disease. Drifting teeth are just the beginning of the problem with gum disease–you’re going to be at risk of losing teeth soon. But with gum disease treatment, we can protect your teeth, your smile, and your health. Our teeth seem like they’re firmly attached in place, but they’re actually designed to move a little bit. And they’re supposed to respond to constant or recurring pressures in the mouth, which is good, because it allows your tongue to help your teeth form an arch, and it allows orthodontics to work. But if you develop bite problems, such as malocclusion or even temporomandibular joint disorders (TMJ), this positive feature can turn against you. When your bite is imbalanced, the imbalanced forces on your teeth can cause them to drift. What’s worse is that once they start drifting, they can cause your bite to become even more imbalanced, which can accelerate the drift. It’s possible you’ve long had an imbalanced bite and only now are seeing the impact, or it’s possible your imbalanced bite is a new development. If you experienced jaw trauma or whiplash, such as from a car accident (even if you didn’t hit your jaw), this could be why your teeth are now drifting. Also, watch out for symptoms of TMJ that can clue you in to this problem. We can restore the balance to your bite so that your teeth will stop drifting. Another source of forces that can cause your teeth to drift is bad habits. Here are some common habits that can lead to drifting teeth. Our mouths are supposed to chew only food, so if you regularly chew on other objects, like pens or your fingernails, it can cause your teeth to drift. This includes chewing gum. Another bad habit is teeth clenching and grinding. 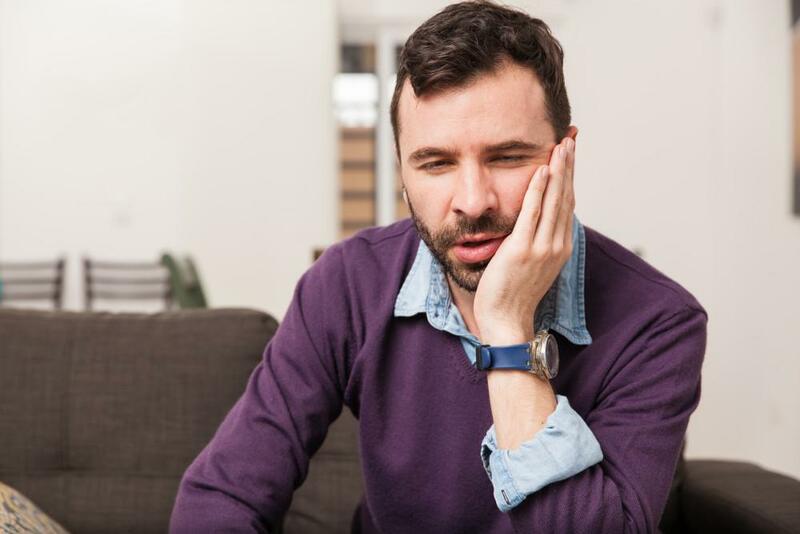 This may not be entirely conscious–for many of us this is the result of a bad bite or stress–but if you’re doing it, it can cause your teeth to drift–or break. Once we’ve identified the bad habits that may be responsible for drifting teeth, we can address them, which may require professional help in some cases. Once we’ve identified the cause of drifting teeth and treated it, we can work on restoring your smile to its former beauty and balance. We might do this with Invisalign, the orthodontic treatment with no wires or brackets. 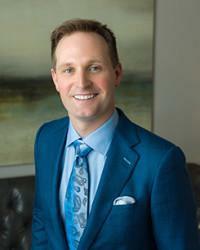 Or we may recommend porcelain veneers or other restorations, also known as instant orthodontics. This is especially useful if your teeth were damaged as well as drifting.  If you want help dealing with drifting teeth in the Houston area, please call 832-610-3123 today for an appointment with cosmetic dentist Dr. Scott Young, Purveyor of Fine Dentistry in The Woodlands.